While moving towards the attractions of the walled city of Lahore, Bhati Gate is privileged of being listed at the top. The vibrant culture around the gate makes it a desired place for explorers of tradition. 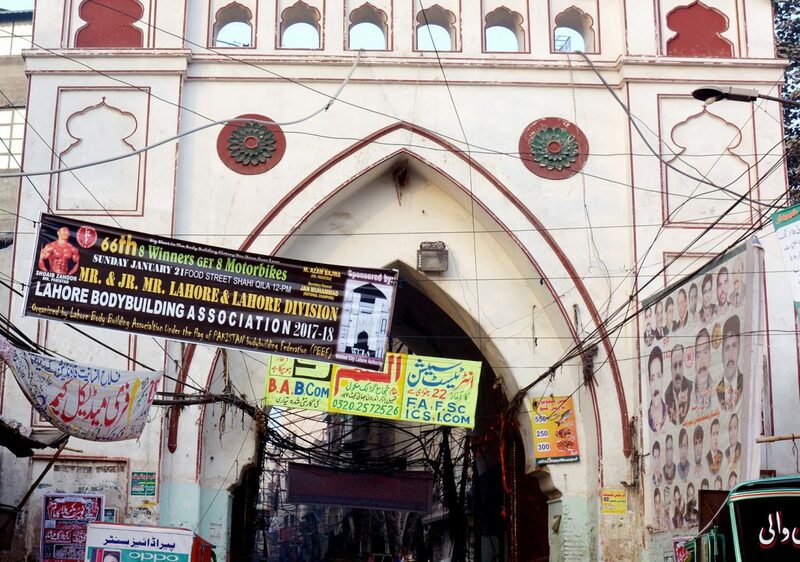 Bhati Gate is among 6 remaining gates of Lahore out of the 13 which were demolished in British era.